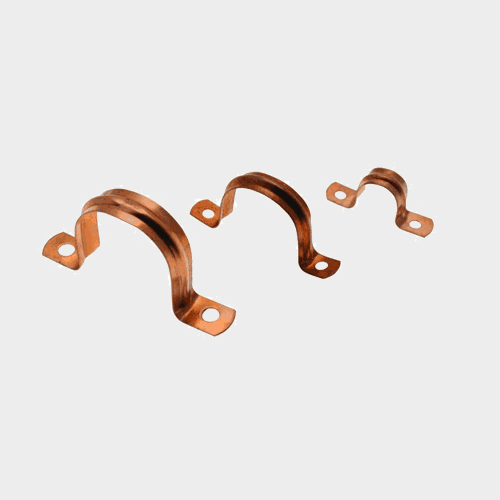 Copper Saddle Clip is ideal for horizontal and vertical fixing copper pipe to the wall. 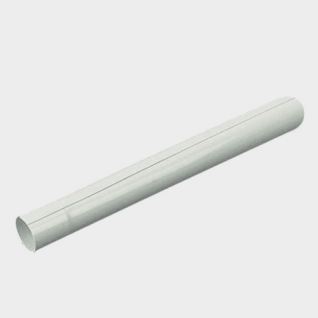 You can find in our store malleable iron munsen rings, brass and chrome plated pipe fixings and different kinds of plastic ones. 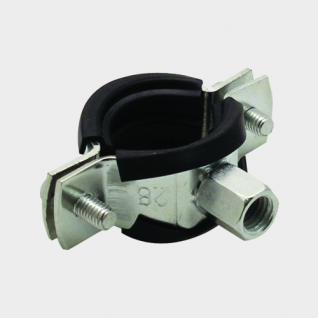 Click the link below to see our wide range of pipe fixings. If you have any questions do not hesitate to contact us. Our qualified staff is always ready to help you. Available from PlumbParts Plumbing Supplies in Glasgow or order online. For more information come visit us or just give us a call.